arent these guys just the most beautiful family? I first me them with Miss S, who is now 2 yrs old was born, they now welcome their second baby girl into their family, and at 3 weeks old she was a complete sleepy angel for her session. Big sis honestly would have to be one of the most co-operative gorgeous little 2 yr old I have photographed, it was truly a pleasure! 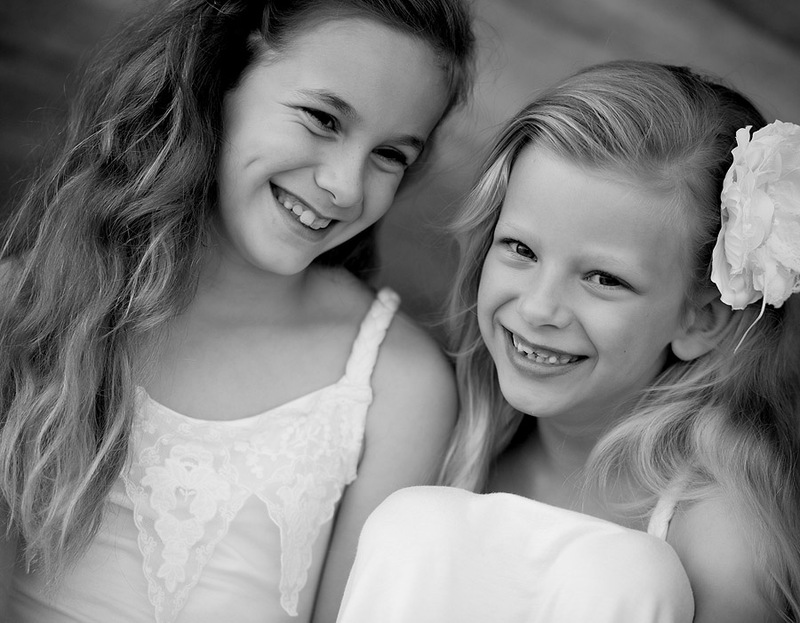 M & K, so lovely to see you guys again, your girls are just perfect, enjoy the sneak peek!